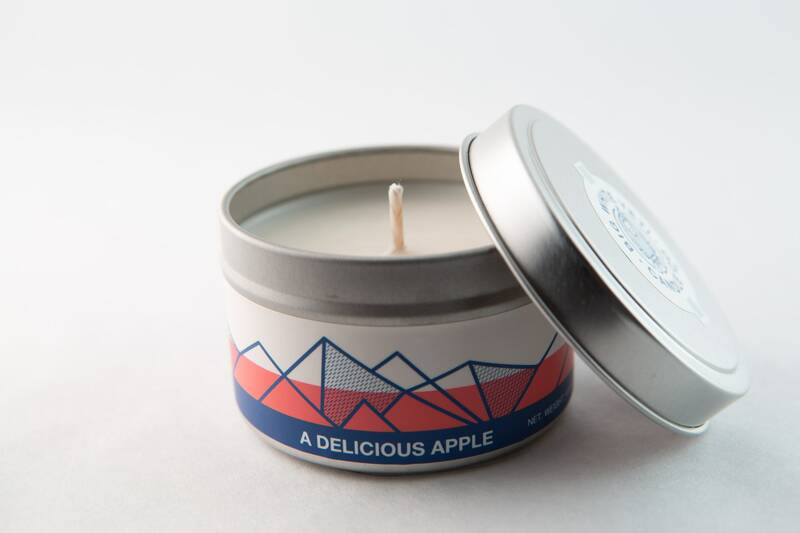 If you like our best selling autumn candle, Sweater Weather, you'll love our summer apple candle. 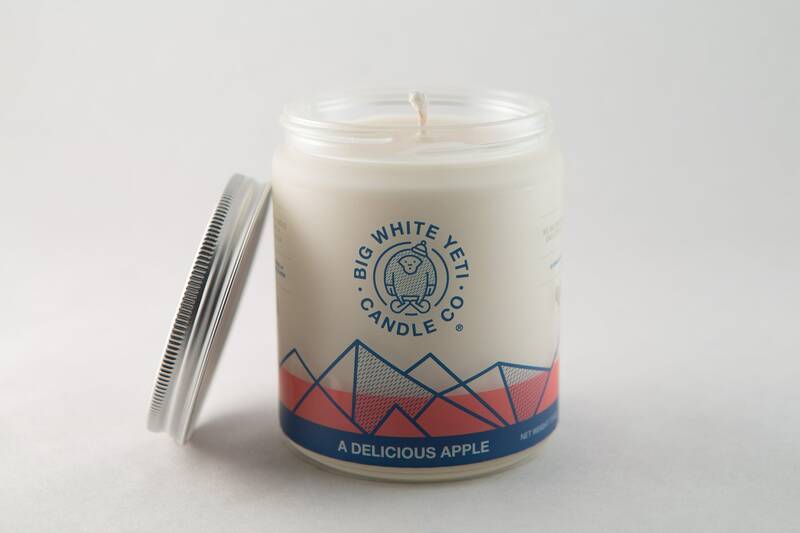 It's a crisp bright Macintosh apple that smells like you just picked this Yeti from the apple orchard. It's simply, a delicious apple. 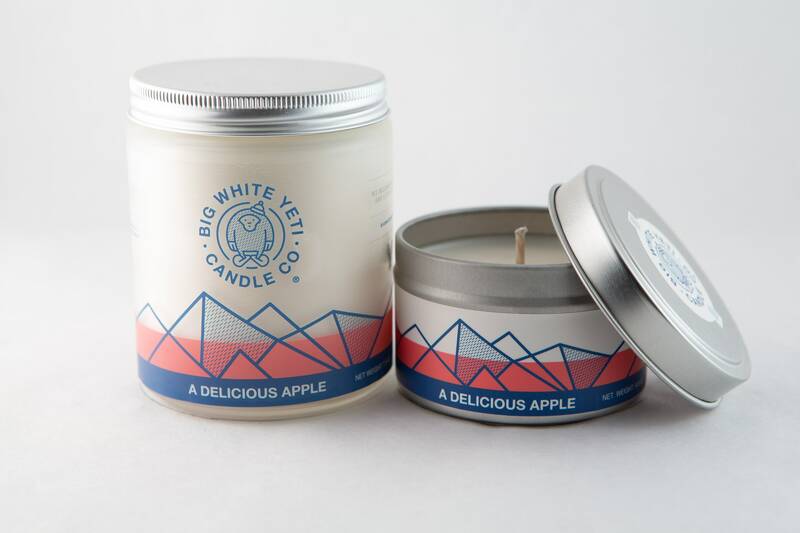 Candles will be shipped via USPS Priority Mail and will be sent out 1 -3 days after ordering. Great transaction, as usual. These candles smell so good.